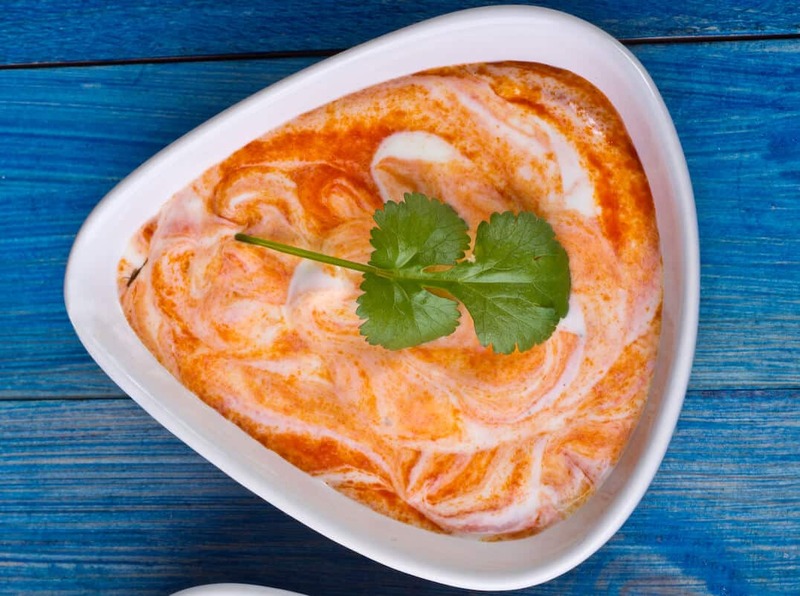 You are here: Home / Spicy Recipes / Why Are Bell Peppers Different Colors? Bell peppers come in a variety of colors with each color being sold at a different price point. 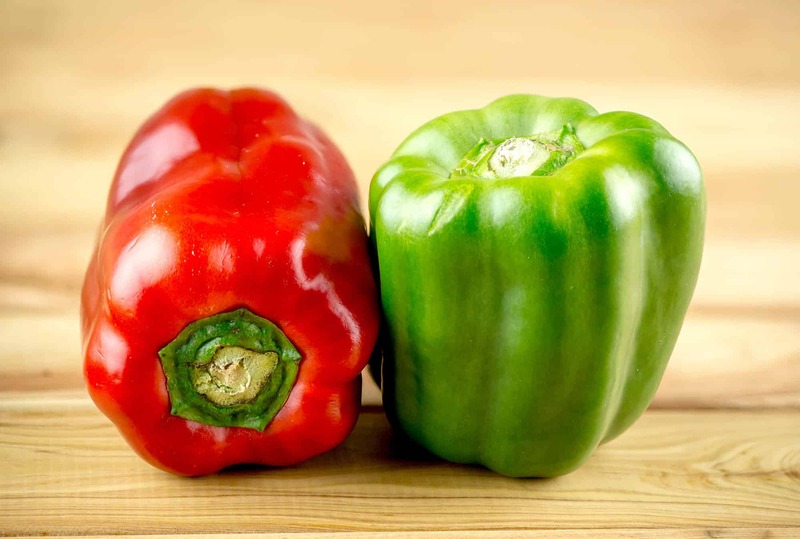 The most common bell pepper colors are green, red and yellow along with orange. Green bell peppers are the least expensive of the bunch and red bell peppers the most expensive. Yellow and orange bell peppers fall somewhere in the middle. They all have the same basic shape and have a similar flavor, but is there more to the difference? The answer is yes, a lot more. Bell peppers differ in color based on their degree of ripeness, which has to do with how long the peppers have spent maturing on the plant. In other words, each color represents a particular stage of ripeness. This means that the different bell pepper colors are usually not the products of different plant varieties as some people imagine. They all come from the same type of plant, with the only difference being the time at which they are ripened. The most common bell peppers start out green and progress to yellow then orange. Finally, they turn red at the peak of their ripeness. 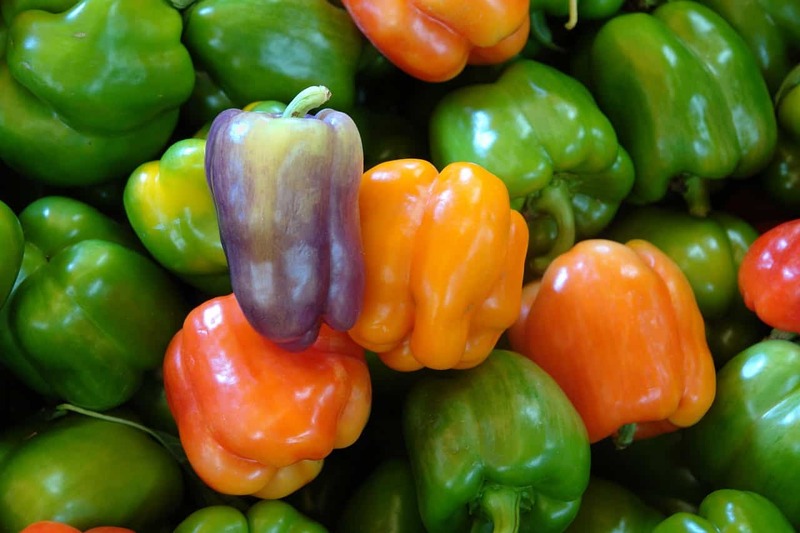 Each color of bell pepper comes with a different nutritional value due to the changes that the pepper undergoes as it stays on the pepper plant. Green bell peppers offer the lowest nutritional value of all, which is a part of why green bell peppers cost less than the other colors. Because they are harvested and shipped off at an immature stage, less work is involved in caring for them. Green bell peppers are still very nutritious and contain large amounts of vitamin C.
Yellow bell peppers are harvested at the stage right after the green stage. They have more nutrients because they have spent more time on the plant and have a higher cost as a result. Orange bell peppers are at the stage after yellow. They have a higher nutritional value and are usually more expensive than the yellow and green peppers. Red bell peppers have spent the most time on the pepper tree of all the bell peppers. Their nutritional value is considerably more than that of the green bell pepper; they have twice as much vitamin C as green bell peppers and more than 10 times the vitamin A. The premium price is mainly the result of the time spent on the pepper plant and the extra care that they require before harvest. 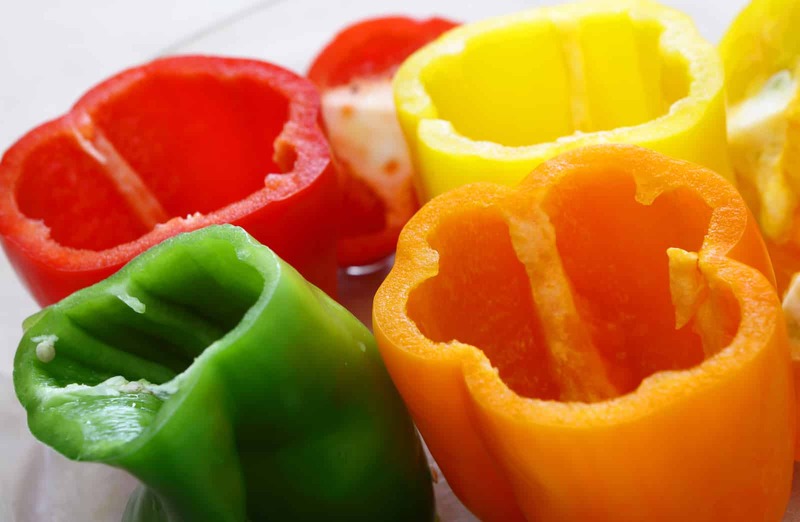 Does each bell pepper color have a different taste? As with most edible fruit, the taste of a bell pepper changes significantly depending on its stage of ripeness. Green bell peppers have the least flavor of all despite being far from bland — their flavor is more savory than the other colors, with a mild bitterness. The flavor increases as the pepper grows riper with yellow peppers being sweeter and more flavorful than the green and orange offering an even greater amount of flavor than the yellow. Red bell peppers have the most flavor of all; they offer the highest level of fruity sweetness. Something I have always wondered. What a fascinating and informative post. I wonder why some seed packets you buy say they are red peppers and some say green? False advertising? They are likely a hybrid that’s been developed to become red quicker. They often have other unique traits as well (like smaller).